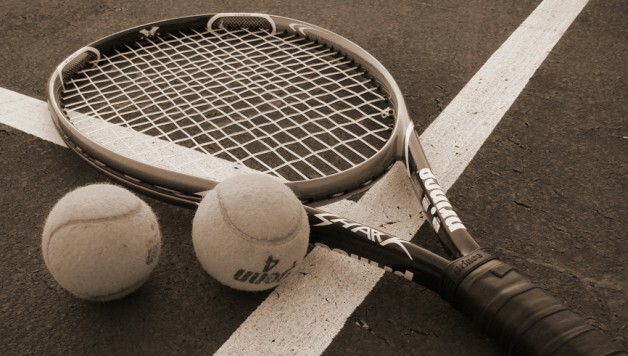 Tennis spread betting is betting on tennis matches against a spread instead of fixed odds. Markets include Total Games, Games Supremacy, Set Supremacy and Tournament Index. The predicted number of games played by both players in total. Spreads will depend on whether 3 or 5-set match. The predicted winning margin by one player over another from the aggregate of games won during a match. The minimum result for a 3-set match is -12 and maximum is +12, for a 5-set match min is -18 and max +18. The favourite is listed first in the supremacy spread which can also have a negative result making greater wins or losses. The predicted winner of a particular match. The winner is awarded 10 points, plus a further 3 pts for each set won by. The favourite is listed first in the supremacy spread which can also have a negative result making greater wins or losses.